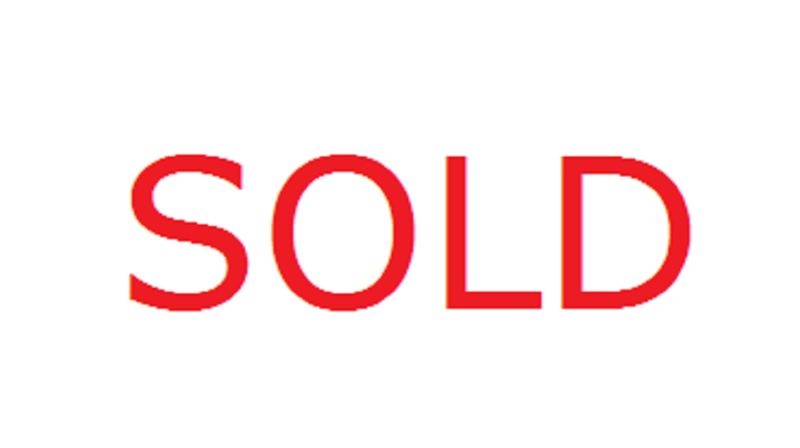 When you are looking for new or used. 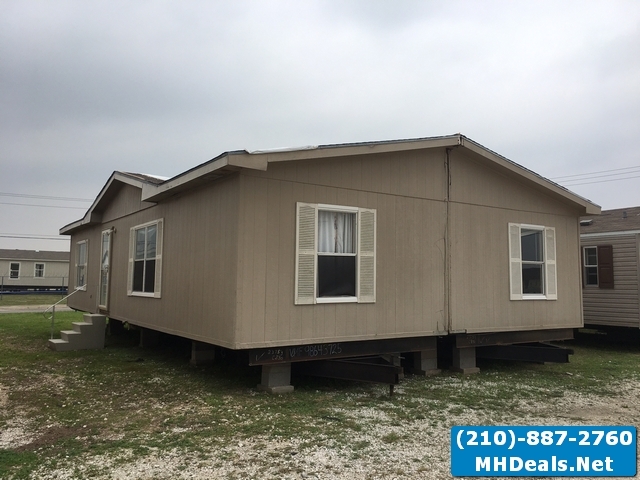 Used-Double-Wide-Mobile-Homes, the choices of dealerships where you can buy San Antonio Texas used double wide homes can be confusing. 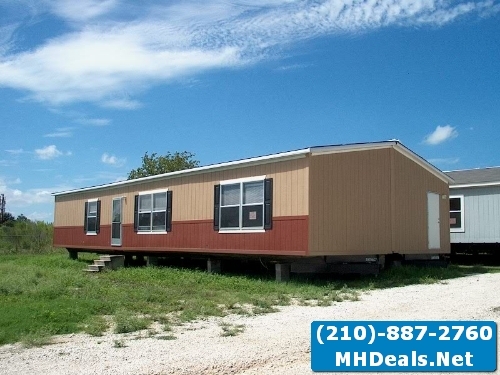 Trust us with your family’s future manufactured home. 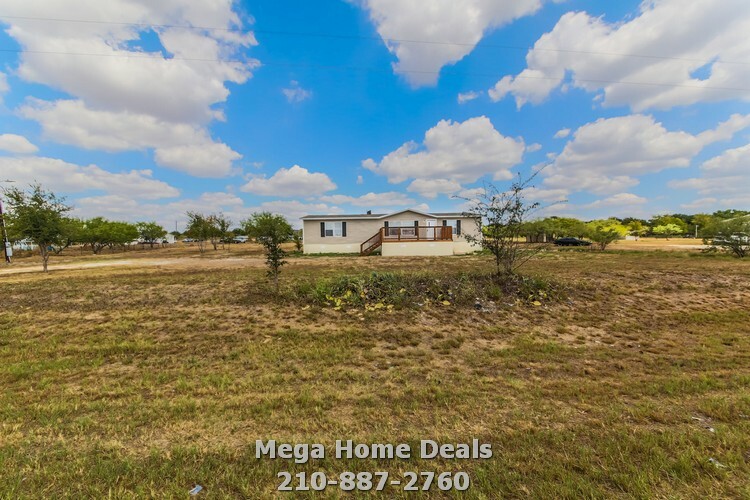 We make an Honest Living selling High quality Housing at the lowest possible prices to families just like yours all over Texas. 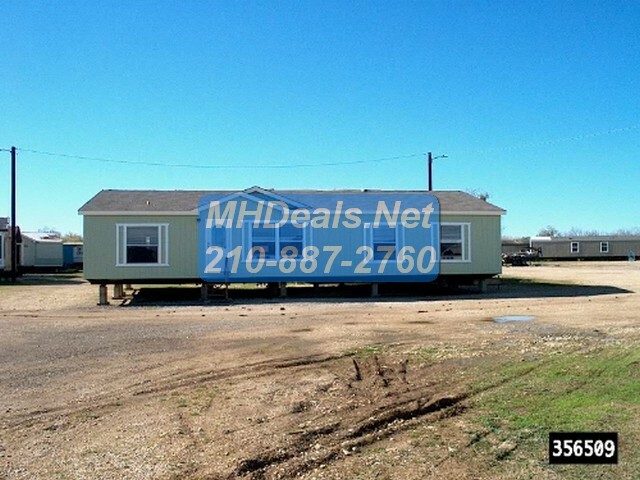 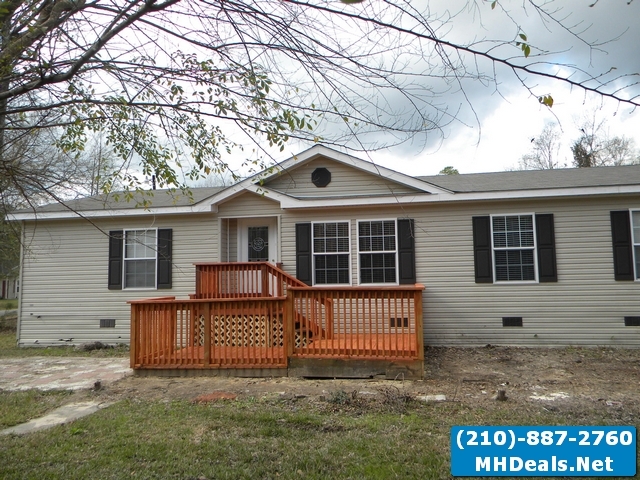 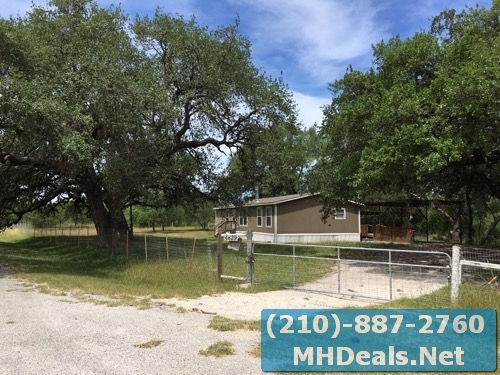 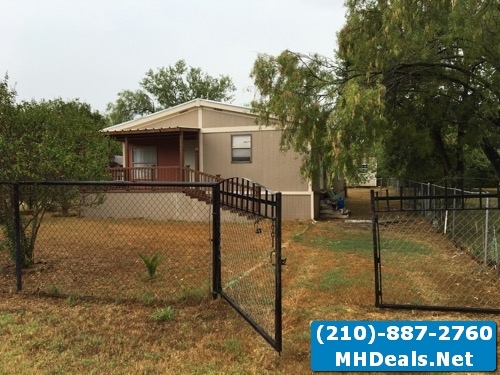 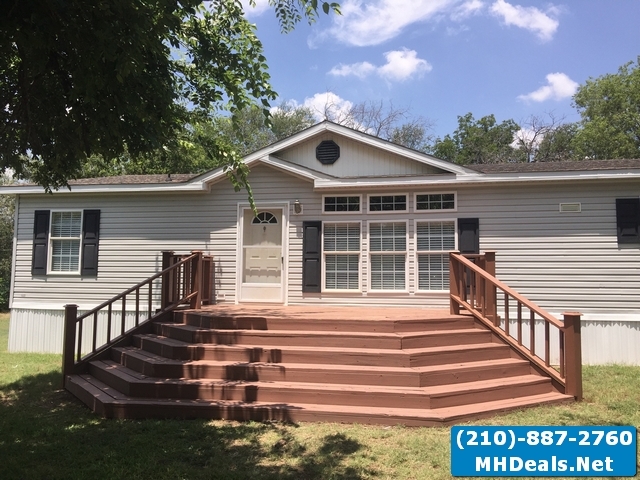 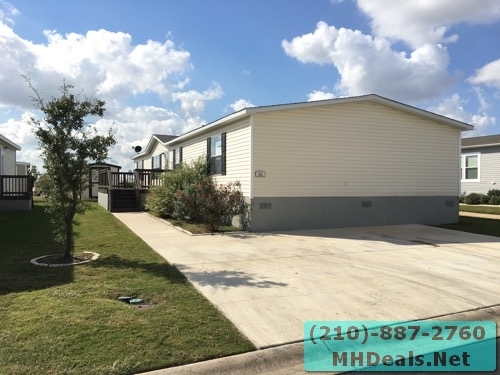 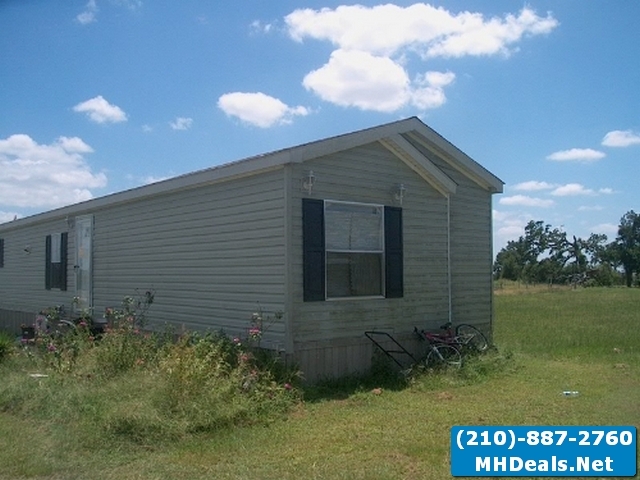 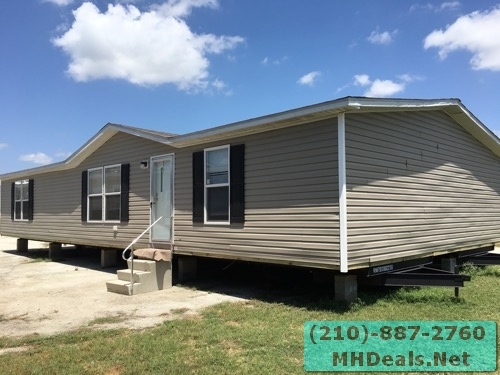 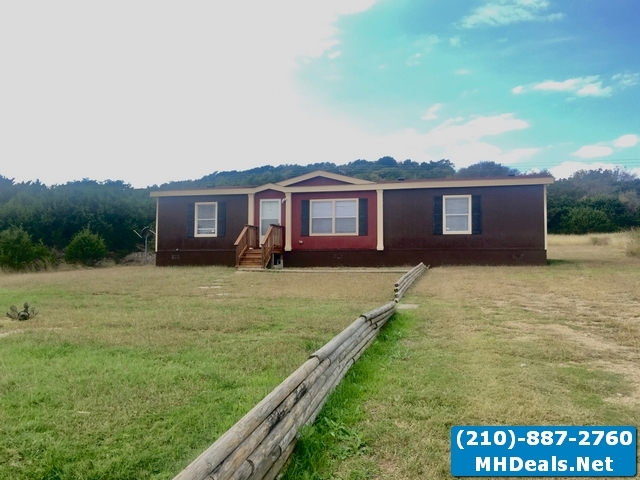 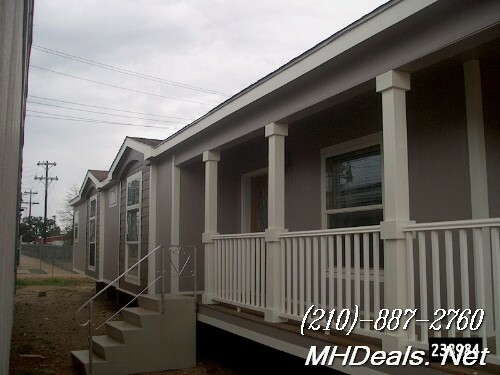 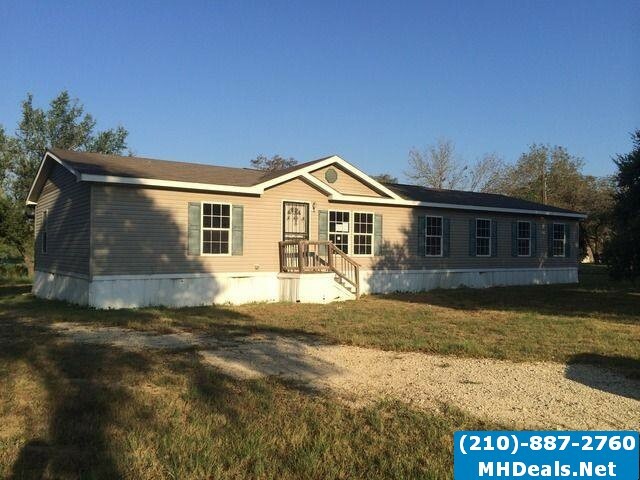 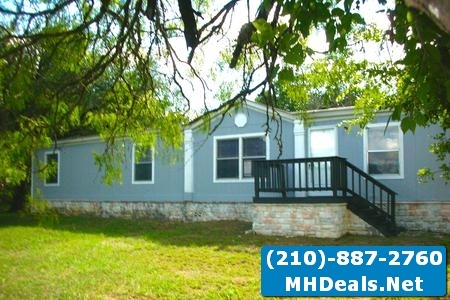 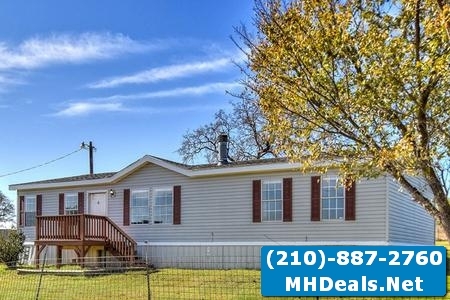 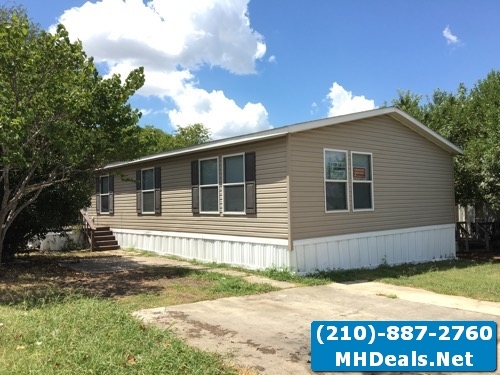 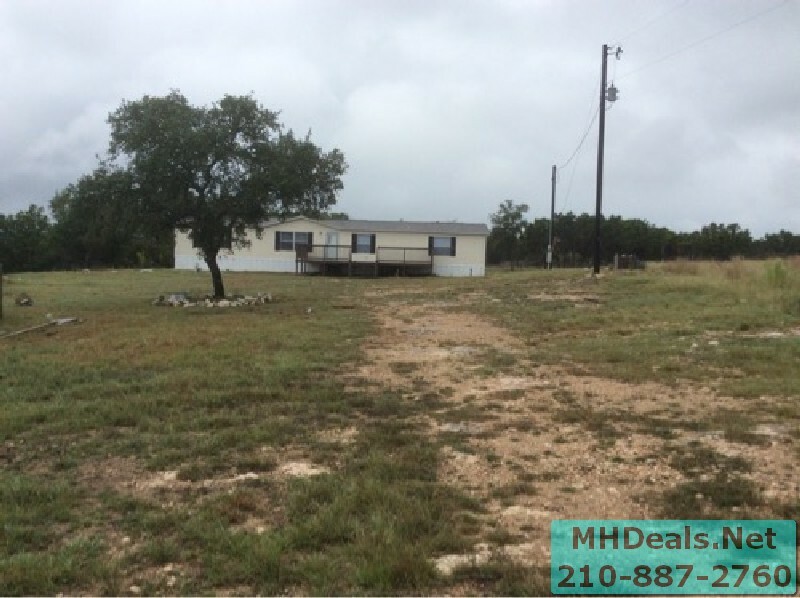 MHdeals online and South Texas Mobile Homes , Inc. local store is the place to trust for your needs for manufactured, modular or mobile homes in San Antonio. 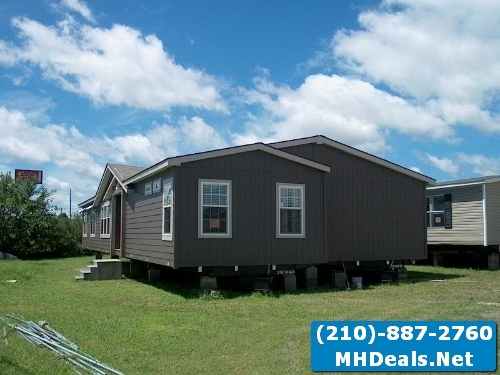 We are a family-owned, state licensed mobile home dealer selling the best manufactured Housing in San Antonio for over a 30 years. 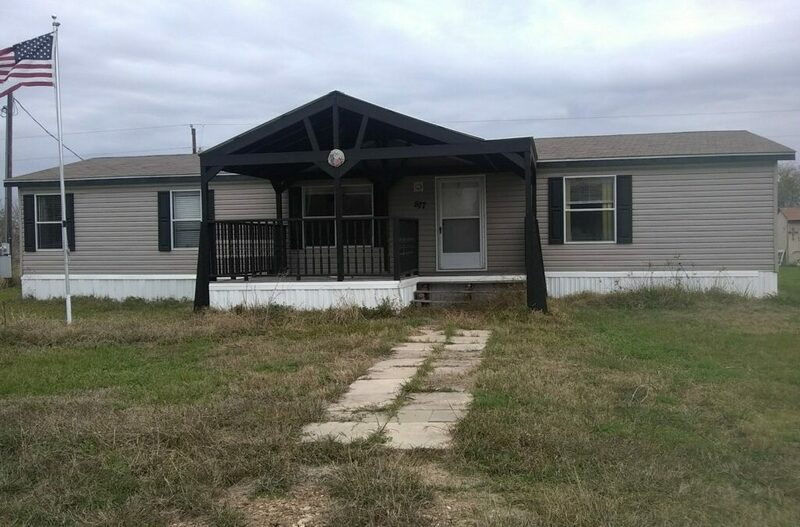 Located in the South Texas area. 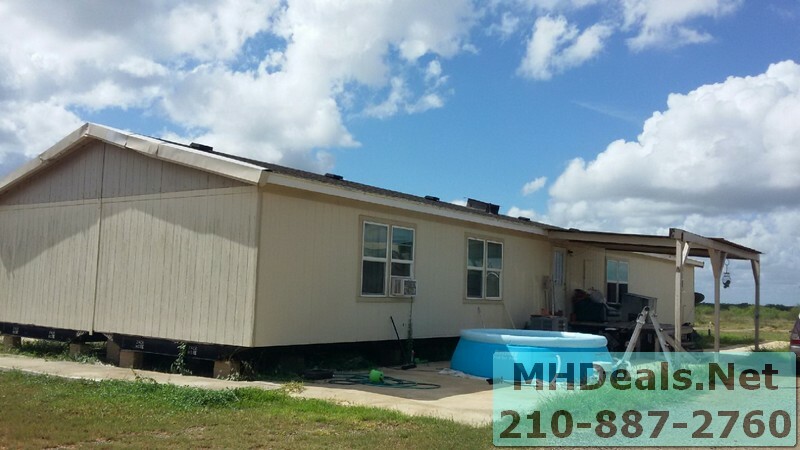 We reach families in Corpus Christi, in wind zone 2 areas. 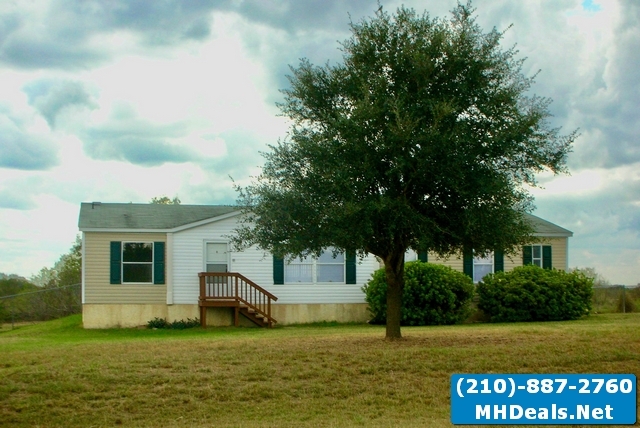 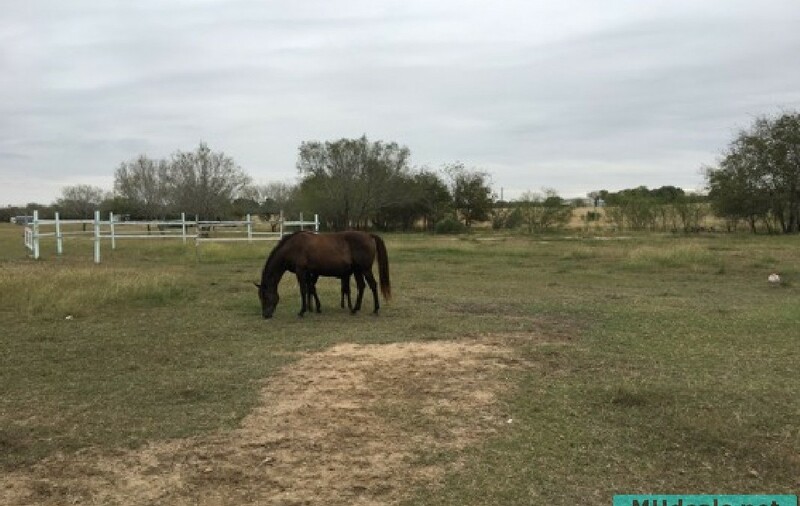 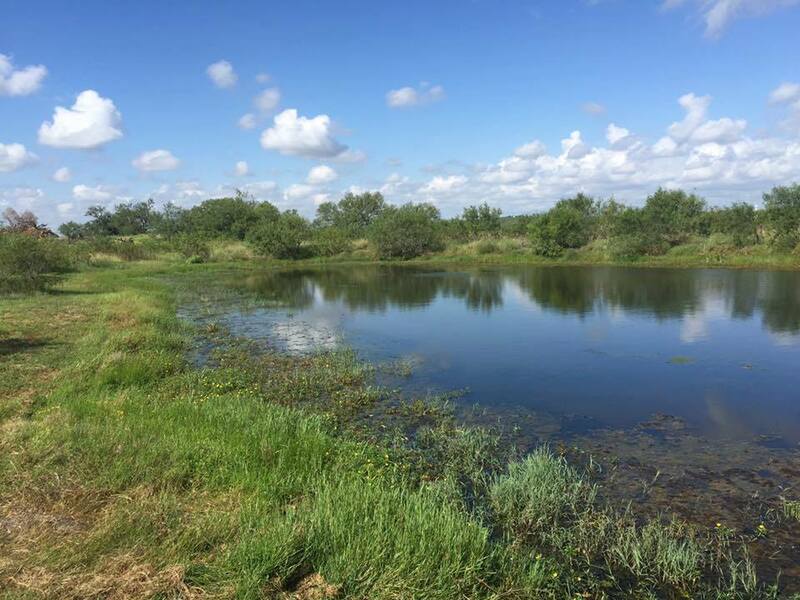 To Beeville, Tx We post inventory of repos around south Texas. 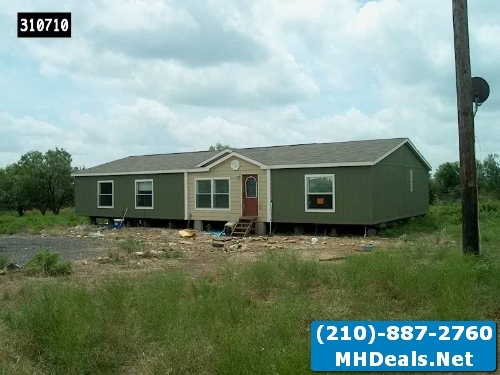 Texas repo mobile homes repo dealer lot & storage facility. 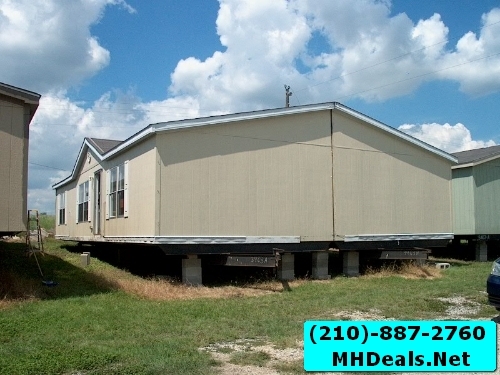 We offer bank repo mobile homes. 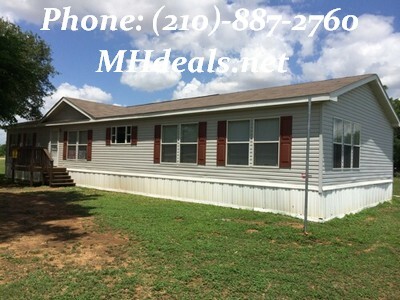 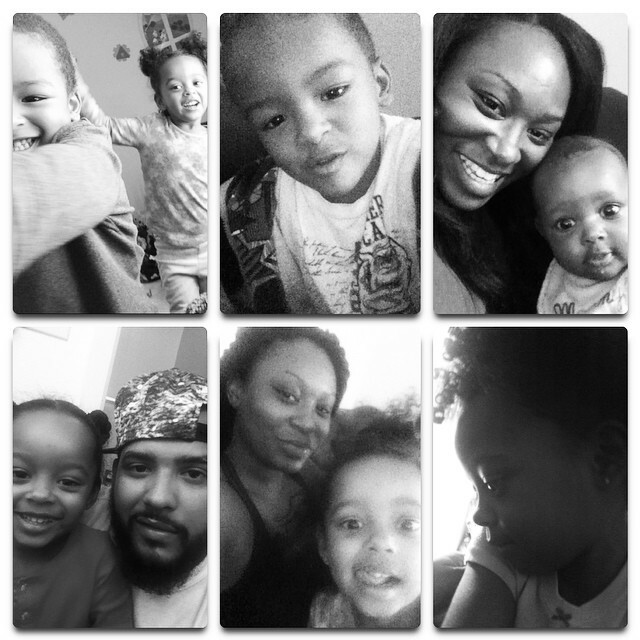 When you need Housing, we have the competition beat for price, quality, and excellent customer service. 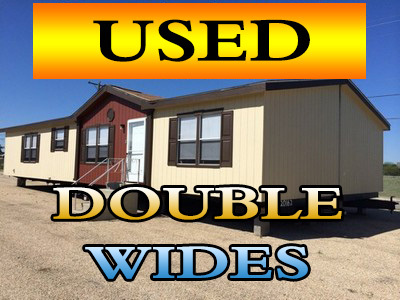 We have a broad inventory of new Champion Homes, Legacy Housing, Redman Homes, Oak Creek. 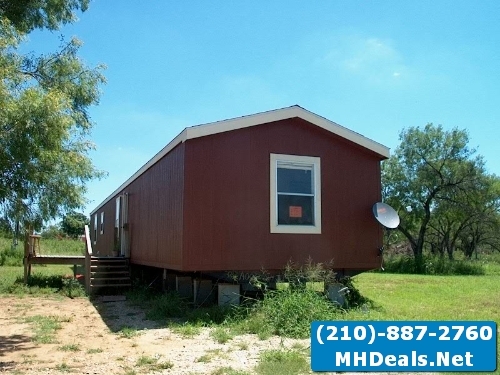 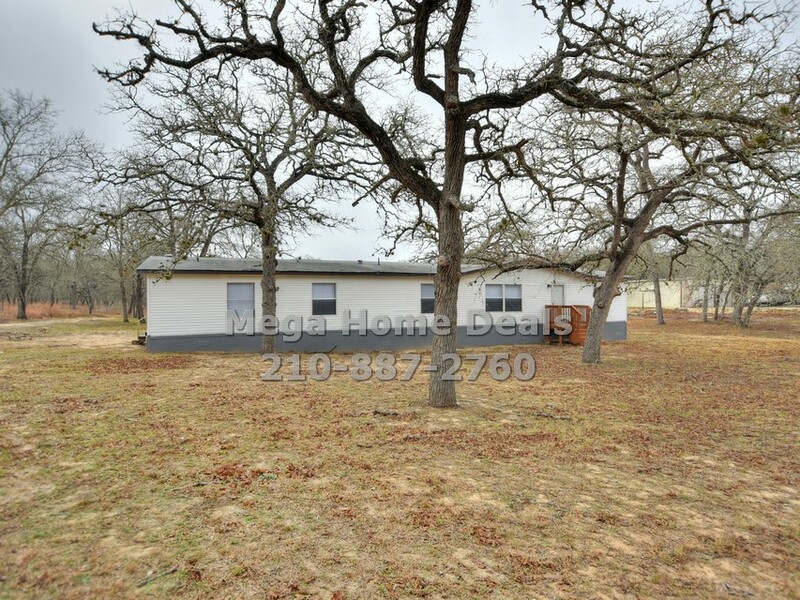 We have 8 acres of mobile homes in San Antonio. 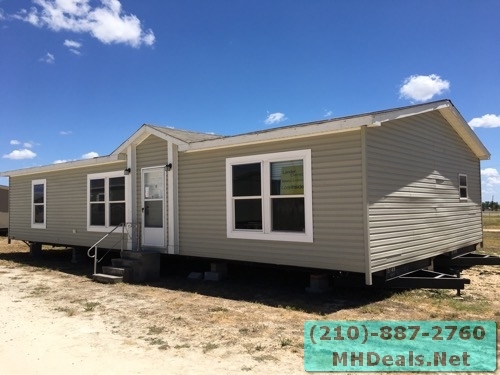 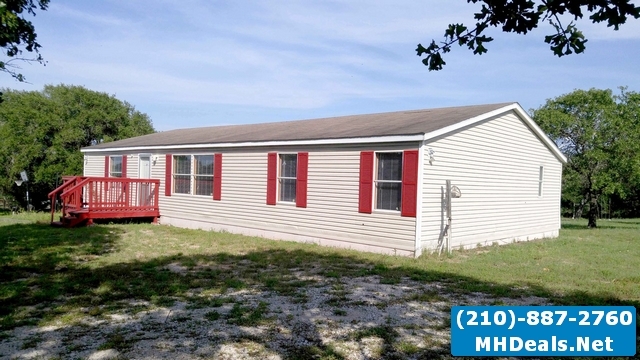 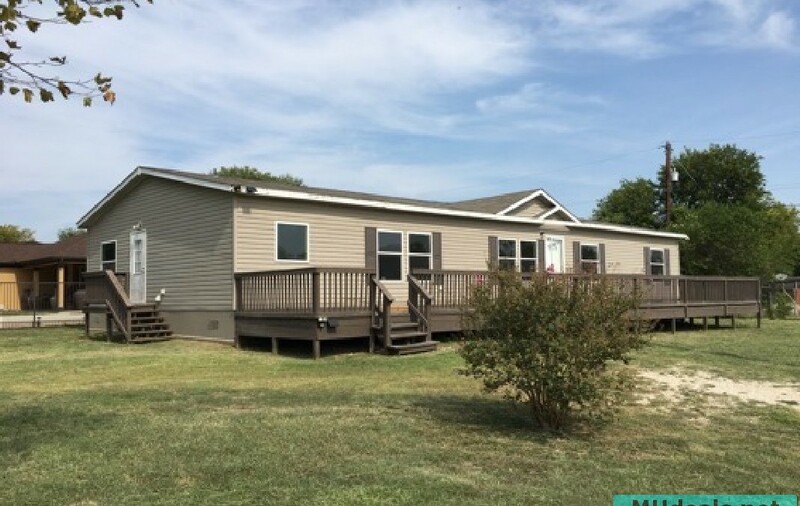 Check out the great manufactured Housing in San Antonio on our site, browse our online photos and then set an appointment to walk through our San Antonio, TX Or Pleasanton, TX lot!